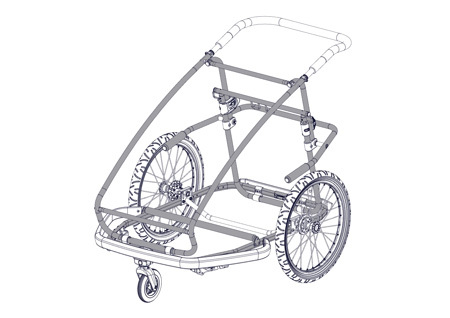 In addition to the statutory warranty under the contract of sale, Croozer GmbH, Cologne, extends to the end customer the following manufacturer’s warranty for its bicycle trailers “Croozer Kid”, “Croozer Kid Plus”, “Croozer Kid LE”, “Croozer Dog L”, “Croozer Dog XL”, “Croozer Dog XXL” und “Croozer Cargo” subject to the conditions set forth below. Our warranty applies to defects in materials or workmanship of the safety frame of our bicycle trailers “Croozer Kid”, “Croozer Kid Plus”, “Croozer Kid LE”, “Croozer Dog L”, “Croozer Dog XL”, “Croozer Dog XXL” und “Croozer Cargo”. The safety frame is shown in grey in the illustration below. The warranty for the safety frame runs for a period of 10 years beginning on the date of original purchase of the respective bicycle trailer. 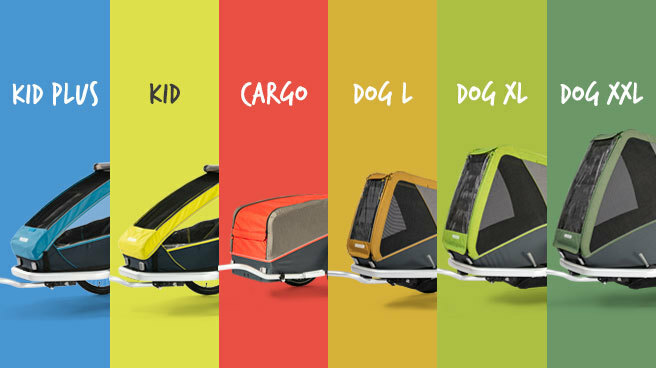 Furthermore, starting with the 2018 model year of our bicycle trailers “Croozer Kid”, “Croozer Kid Plus”, “Croozer Dog XL” und “Croozer Cargo”, we also offer an extended manufacturer’s warranty that applies to defects in the materials or workmanship of the seat, cover, fabric body, parking brake, bumper, handlebar, joggerwheel arms, wheels, hitch arm and hitch. This warranty applies in addition to the statutory warranty. The warranty period for the aforementioned models and specified components is 3 years from the date of original purchase of the respective bicycle trailer. What happens in the case of a warranty claim? In the case of a warranty claim, Croozer will inspect the bicycle trailer and determine whether the claim is covered by the warranty. If the claim is determined to be valid, then Croozer will, at its own discretion, repair the bicycle trailer, replace it with an equivalent product, reimburse the buyer for the purchase price or provide the buyer with a new Croozer bicycle trailer. What conditions must be met to make use of the warranty? customer in the sense of this warranty. This coverage operates alongside and in addition to your statutory rights under consumer law (warranty and product liability). These statutory rights, which in some cases may be more favourable to you as the purchaser, are not affected by this warranty. In addition, our warranty does not affect your rights (as the customer) against the seller from whom you purchased the product. ordinary wear and tear or to cuts, tears or other damage caused by impacts or accidents that occur after delivery. The warranty shall not apply to Croozer bicycle trailers that have been improperly stored, improperly modified or cleaned with improper cleaning methods or agents. 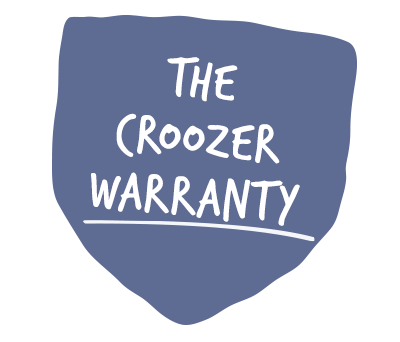 The warranty shall also not apply to damages caused by repair work that was not authorised by Croozer GmbH.